Glory to the One! Glory to the One! You can listen to Murdered Son below by clicking the video below, and you can purchase and download the full song by clicking here. 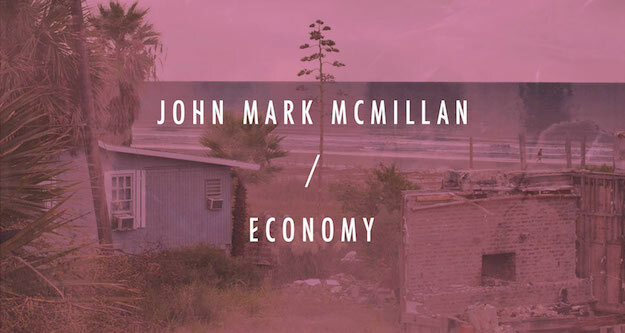 You can also read a commentary on the song here, as well as read an interview with John Mark McMillan where he speaks about this song specifically. I pray that on Sunday we would sing and celebrate with joy Christ’s rising from the dead. And I pray that as we sing about the sacrificial work of Christ on Sunday, we will not only be assured of our forgiveness, but also given hope that someday in our resurrection there will be no more need for forgiveness! Glory to One, God’s murdered Son, Who paid for my resurrection.